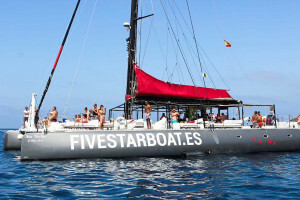 DAY TRIP (10:00 a.m. to 2:30 p.m.) Morning schedule, Tuesday, Thursday, Friday and Saturday. 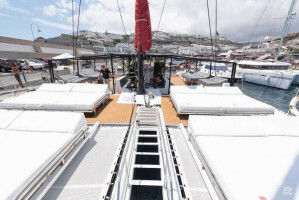 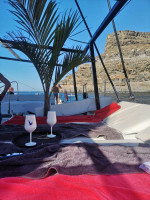 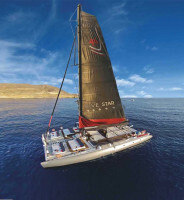 Spectacular catamaran equipped with cozy areas, puff, and balinese beds where you can enjoy an excursion with the most comfort around the south coast of the Gran Canaria island. 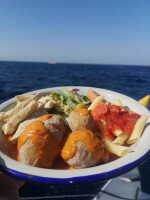 Delight your senses with our delicious food, bar on board, snorkeling equipment and other activities in a natural space of crystal clear waters.